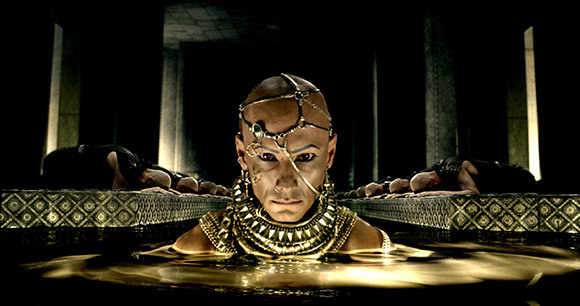 Based on Frank Miller’s latest graphic novel “Xerxes” the movie 300: Rise of an Empire is an improvement on the slow but visually impressive Zack Snyder directed 300. This time director Noam Murro takes the helm and the battle is taken to the sea with the gore and action ratcheted up to 11! 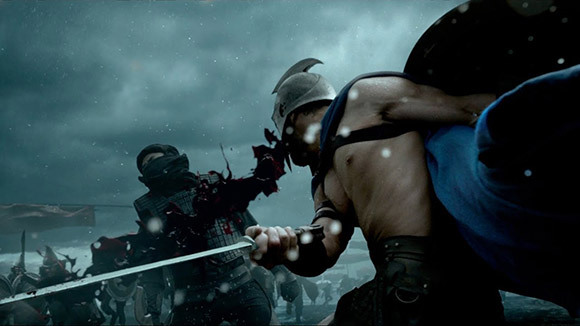 We watched it in 2d but imagine there’s plenty of 3d action to be had, with spears, heads, limbs and lashings of digital blood popping out of the screen. 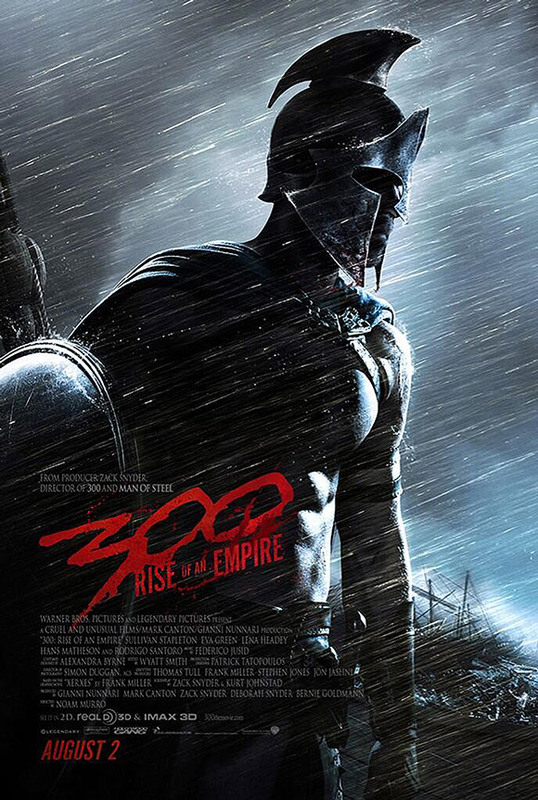 The Good – With Rise of an Empire you know what you’re getting and it delivers with its stylish visuals and some great over the top fighting and battle sequences. The Bad – The story and acting wont win any awards and the characters are pretty one dimensional, with clunky dialog and endless monologues. 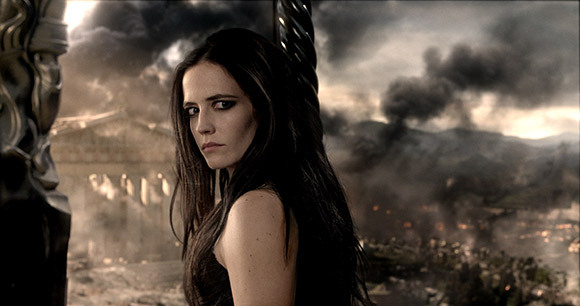 The highlight of the movie is Eva Green who is absolutely brilliant and completely steals the show as the bonkers Artemisia. 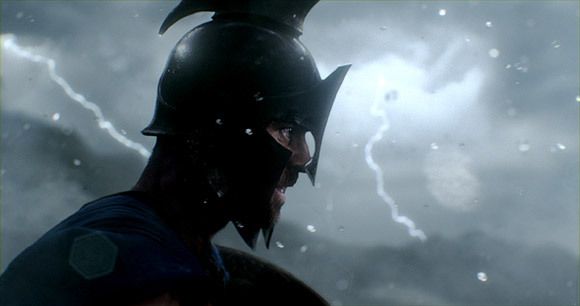 Click here for the trailer.